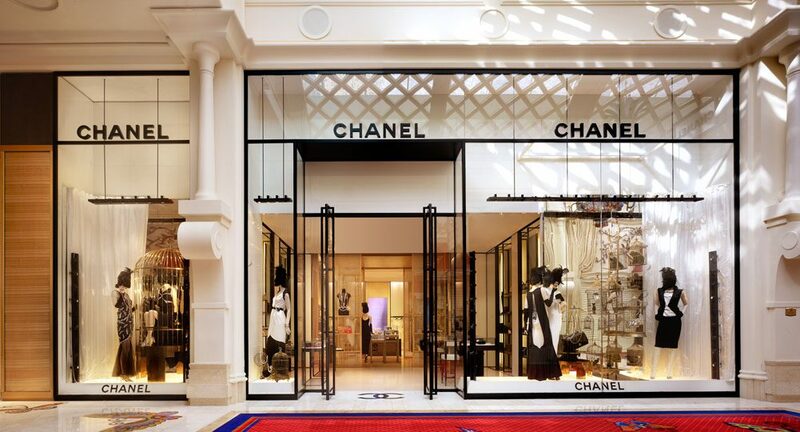 Chanel is a French fashion house that produces luxury ready-to-wear clothes, leather goods and fashion accessories. Chanel as a brand was founded in 1907 by Gabrielle Chanel who is widely known as Coco Chanel. 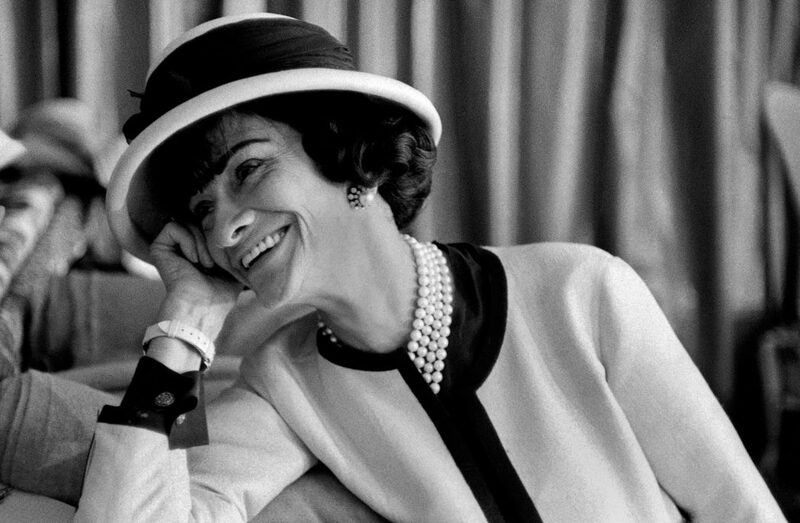 Coco was a very unique and special fashion designer, she managed to achieve a huge success in a short time and since then, Chanel is one of the most successful and popular fashion brands. 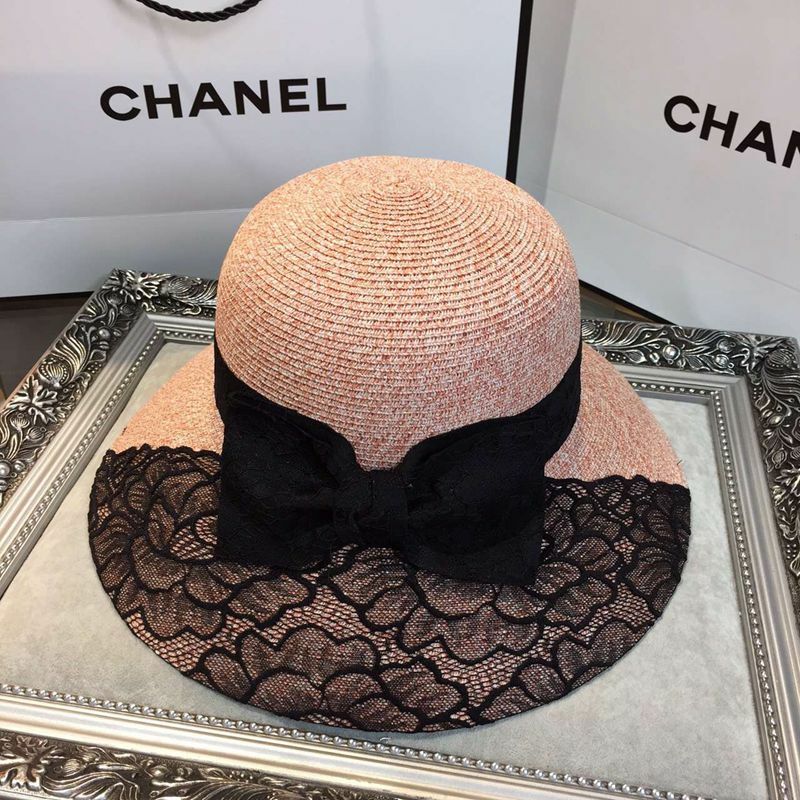 Due to its wide fame and success Chanel product brands have been personified by very famous fashion models and actresses, such as: Catherine Deneuve, Carole Bouquet, Vanessa Paradis, Nicole Kidman, Audrey Tautou, Keira Knightley and Marilyn Monroe. 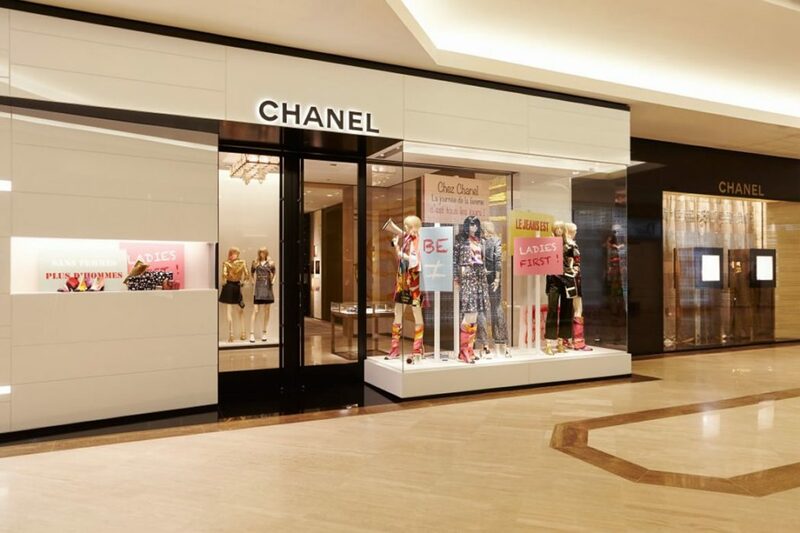 Nowadays, Chanel has over 300 stores around the whole world. 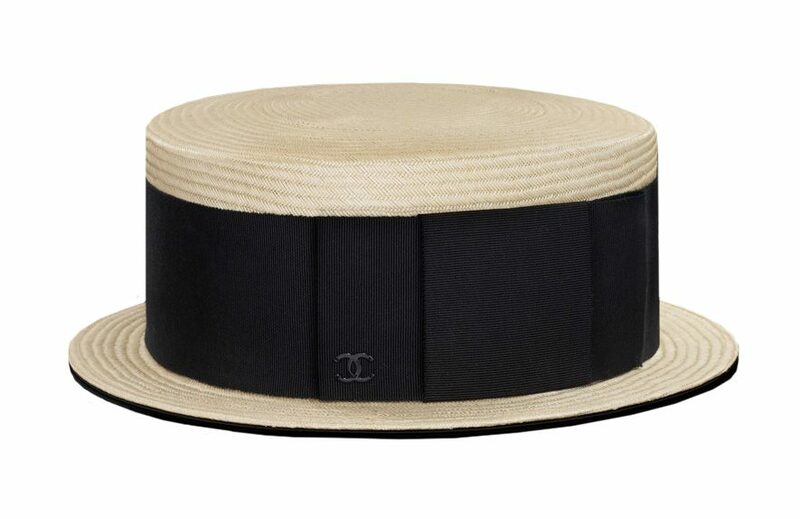 Though Chanel is a very well-known brand, there are some things that not everyone’s know. 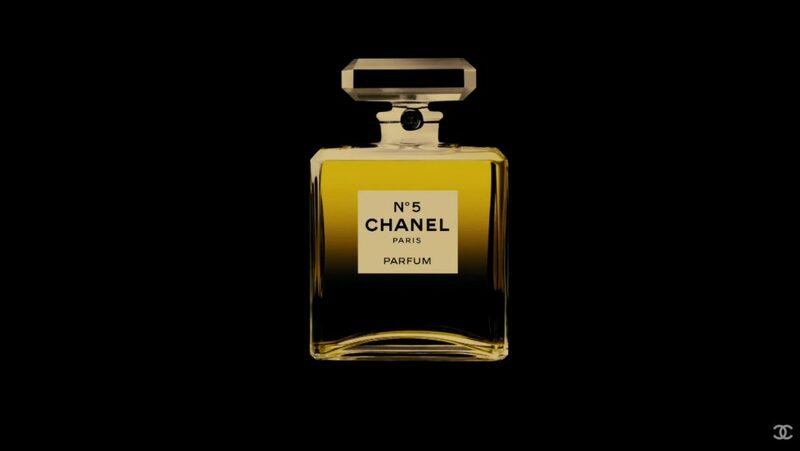 In the following article, you will find 5 surprising facts about Chanel. Chanel No. 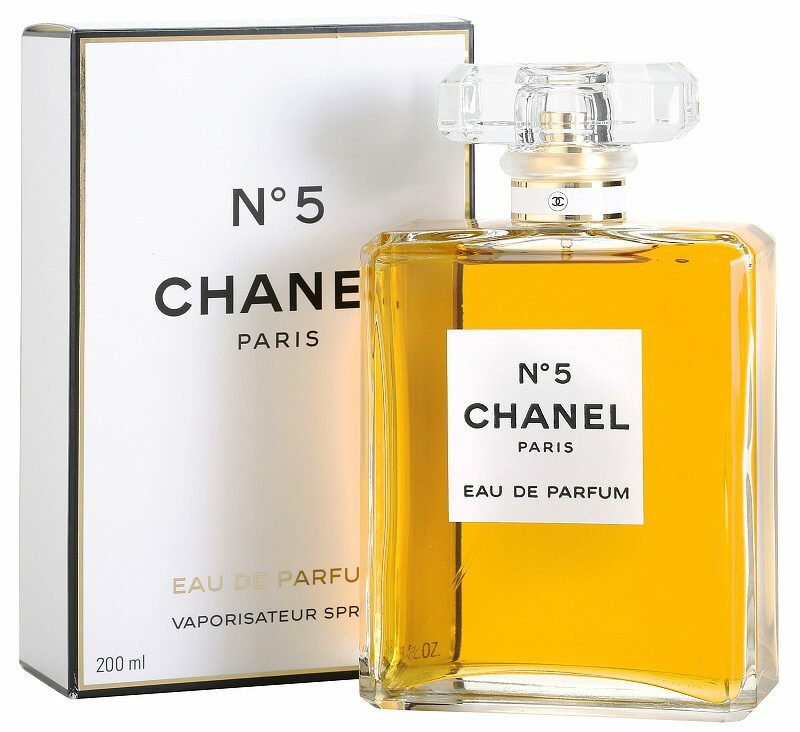 5 was first launched in 1921, and since then, the perfume has gained unbelievable fame and became one of most distinct fragrances in the world. 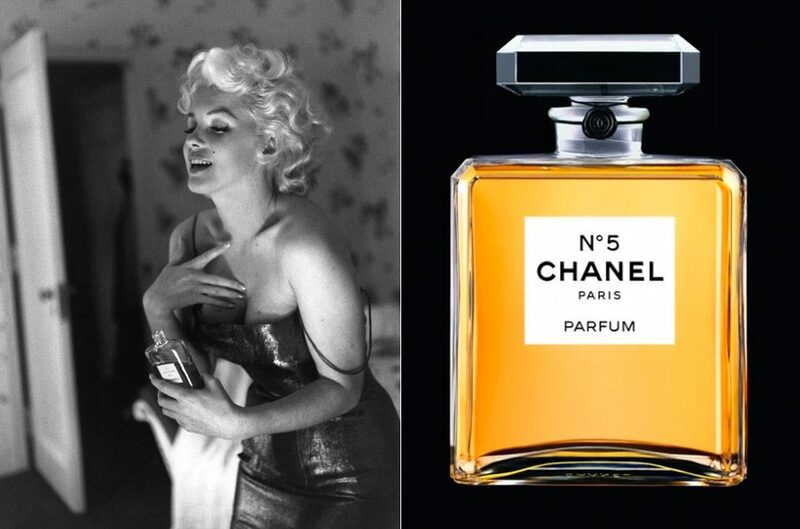 The fact that it was worn by the beautiful star Marilyn Monroe, gave it an additional preference to be one of the most famous perfumes ever. 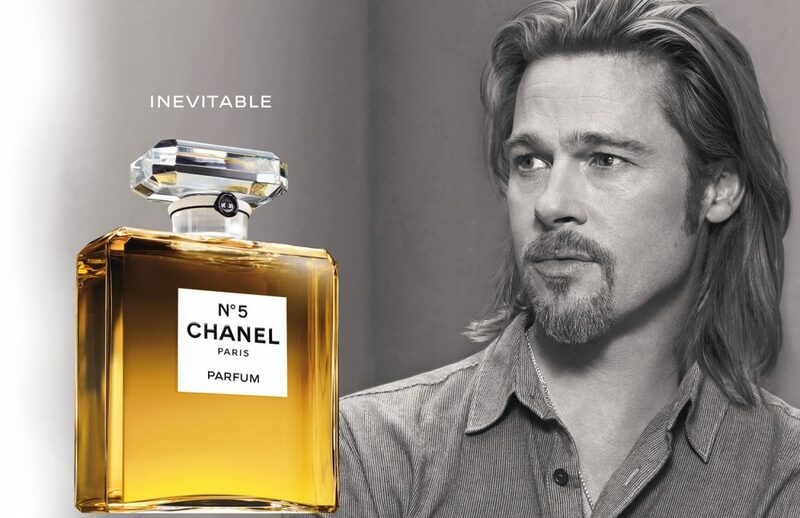 Even in 2015, and after 94 years of its launch, it is still the best-selling fragrance in the world. Though it may seem hard to believe, but it really happened. 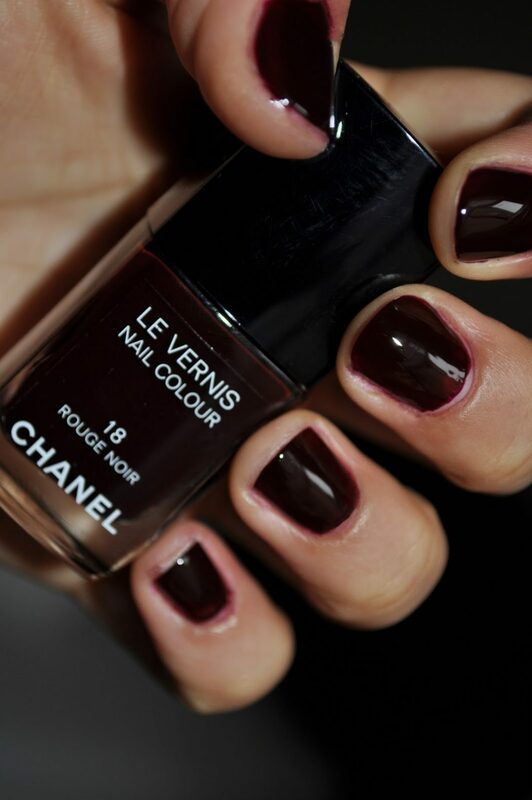 In 1994 the make-up artist of Chanel decided in the very last minute before the show to paint the nails of the models with a black marker. 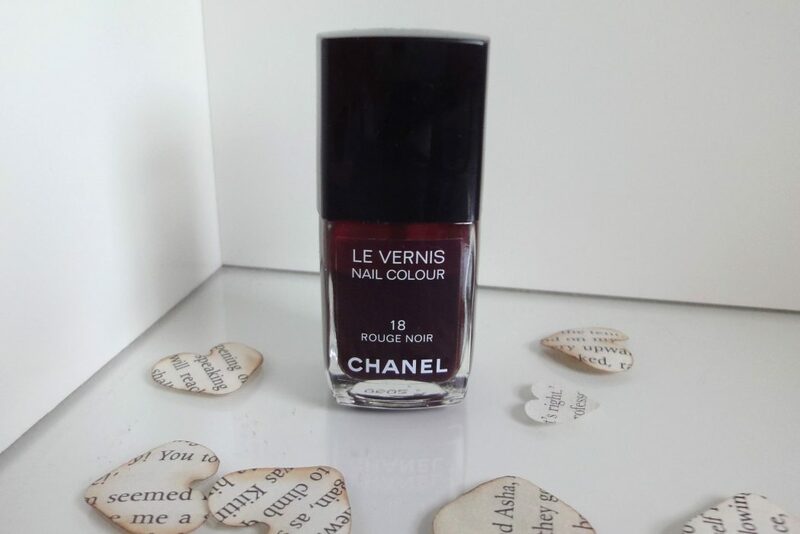 The color made a huge fuss then, and soon enough Chanel launched a nail polish that called “Rouge Noir.” After that, Chanel became the first brand with waiting list for nail polish. 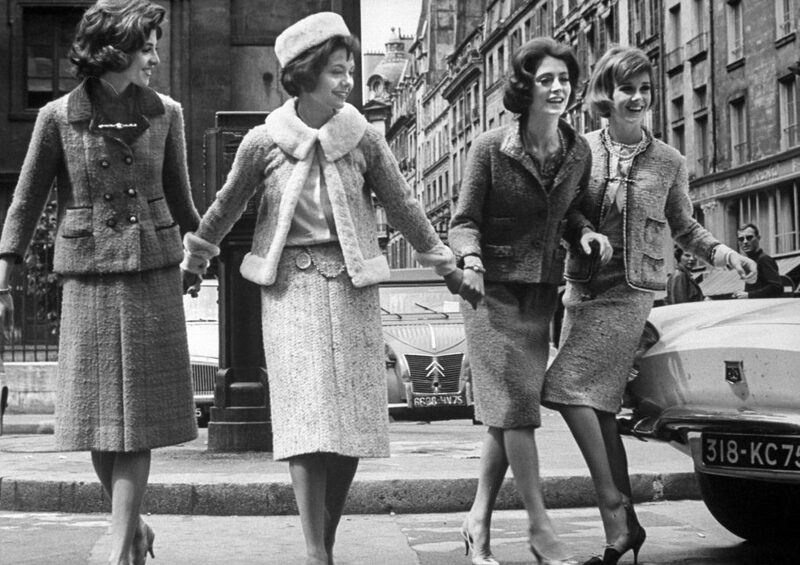 Chanel was not only the one who is credited for introducing pants for women, but also she was the first designer that thought to design the very first female suit. That is why, Coco is considered as a huge transformation in the world of fashion as she played a big role in the transformation of the way women dressed themselves in the 20th century. 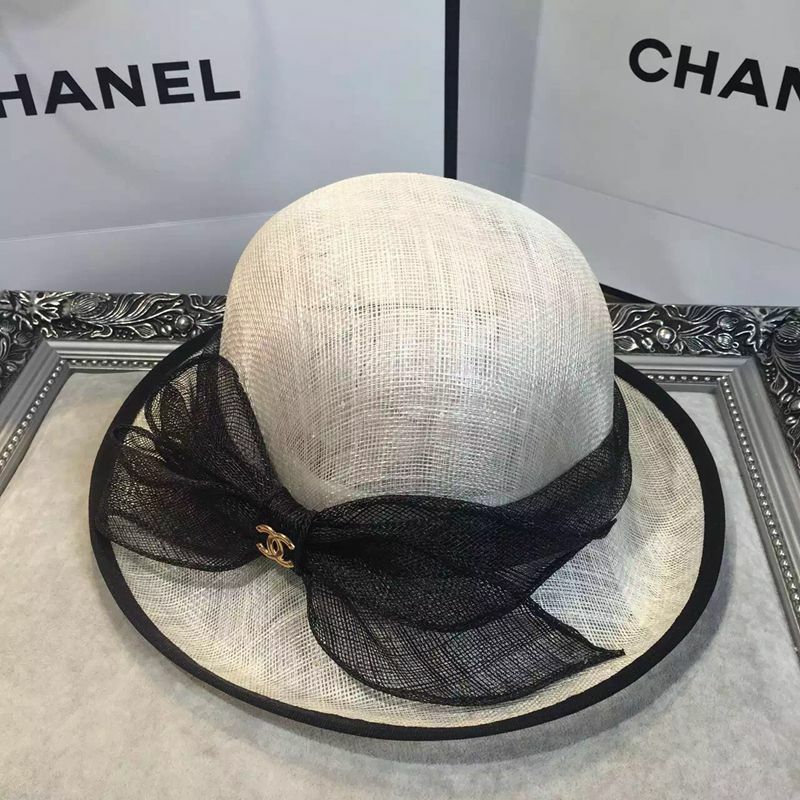 You might be surprised to know that before founding the brand Chanel, Gabrielle Chanel was very well-known in Paris as hat maker. Because Coco was very talented, she managed to achieve success in a short period of time. Her amazing quality and fascinating designs gave her big fame that was the start of one of the world’s most popular and luxurious brands. 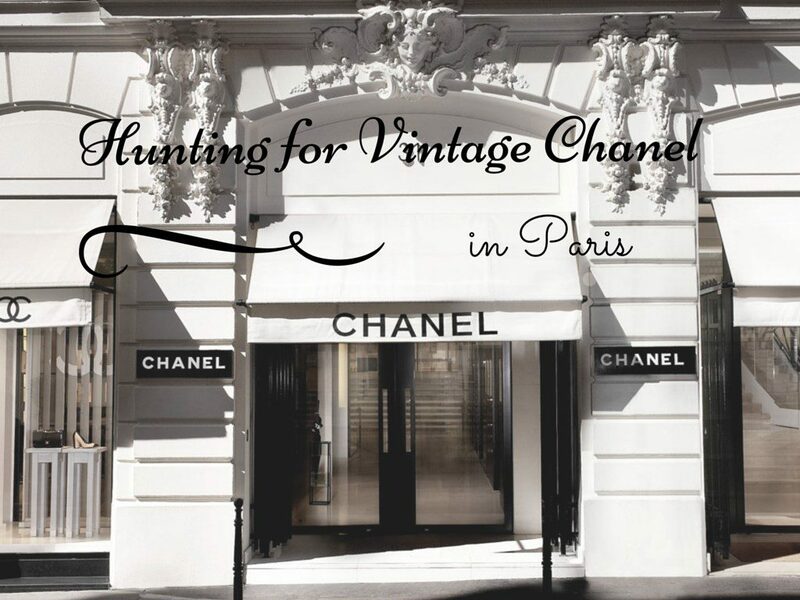 During World War II, Chanel faced a hard period to the extent that she had to close 4 of its 5 stores that are located in Paris. In addition, the only one that remained sold just accessories and perfumes. Because these smaller items were often bought by soldiers as gifts for their wives and girlfriends. 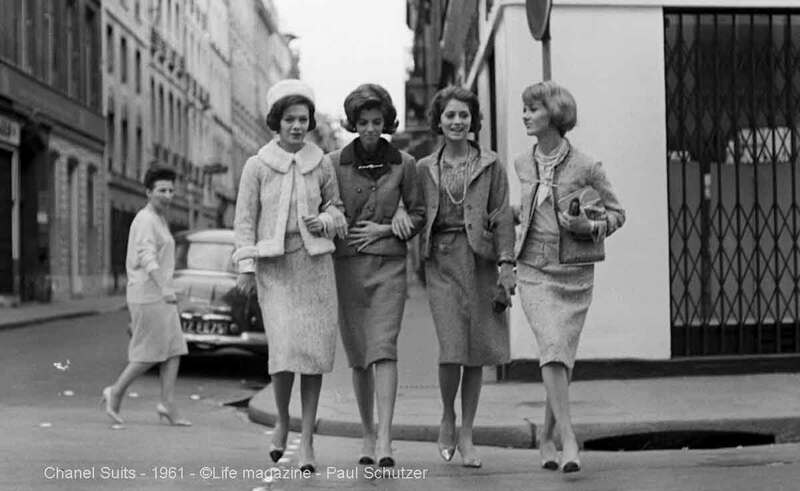 However, that was not the end of Chanel, few years later she manged to reopen all the stores. 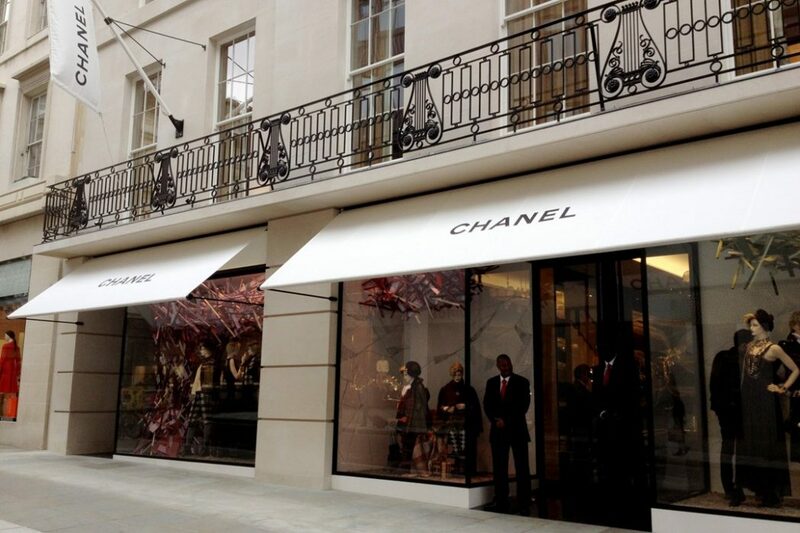 Eventually, nowadays Chanel has more than 300 stores around the world.